Just about everybody starts their search for a new home online and photographs are an integral part of the listings. Interior, aka architectural, photography is one of the more challenging genres, however because of the room sizes and lighting limits. 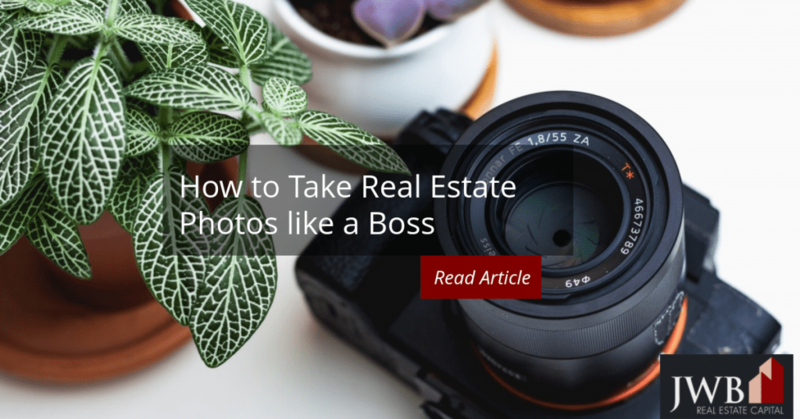 These tips might help you master the art of interior photography, along with lots of trial and error, so you can take real estate photos like a boss and show off your property (whether you’re trying to rent it or sell it) in the best light. Clean. The camera will record everything, so it’s important to clean first. Dust, dirt and blemishes on walls, counters and floors will show. While you can use editing software to remove the blemishes, it makes more sense to deal with the problem areas instead, since the home will show better if it’s spotless and good condition. Watch out for clutter. If you’re photographing a furnished home, go through it with a critical eye and remove anything that doesn’t need to be in the picture.Pay close attention to the countertops in the kitchen and bathrooms. Even if the items on them add color or charm, they detract from the sense of space people want in these functional rooms. Beds don’t need to be covered with pillows and coffee table tops should be visible. Define empty spaces. 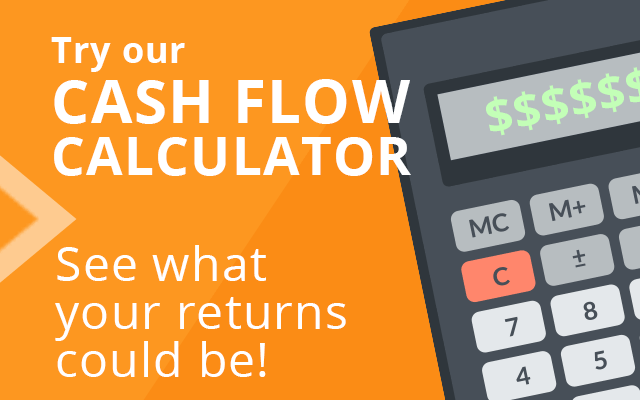 More than likely, you’ll be shooting an empty home. You may need to give viewers a sense of the proportions of the room. A vase of flowers on a table or counter, a bistro patio set in a kitchen nook, or a chair against a living room wall may be all you need to scale the room. Use wide angle lens. Most digital cameras use a 28 to 35 mm lens, which are ideal for photographing homes, inside and out. You’ll be able to fit the home and its interior into one frame by moving closer or further from the photo’s subject. Pick a focal point. Assess the kitchen or living room for its best feature and compose the photo around it. It may be a view out the window, a fireplace, or an entertainment center. Use the rule of thirds. Professional photographers almost always divide their images into thirds before clicking the shutter. Visually divide the image you see in the display or viewfinder into fairly even sections. Studies have found that people look for patterns inside pictures and when the eye can rest on the intersections of the thirds, the brain finds the image more satisfying. Use daylight to its advantage. A splash of daylight on the floor may look inviting when composing a shot, but the camera may wash that part of the image out. Review your pictures before shooting direct sunlight inside a room.The camera may underexpose the interior area when you’re shooting a room when the sun is backlighting the windows. You may need to reschedule the photo shoot or close the window coverings. Use vignettes. If the home has a unique feature, get a close up of the detail. If it works, it might provide visual relief for home searchers to see something unique about the home from an intimate perspective. Learn your editing software. Learn about enhancing the images by cropping it, adjusting the exposure and editing out extraneous details. It does take time, but you can improve your images by spending a few minutes cleaning them up. You may also have to shrink the file sizes to upload or email them. Mastering the basics of architectural photography takes practice and, luckily, digital photography has a relatively short learning curve. Though, if you can afford it, hiring a professional photographer to take care of it is a solid option that will likely pay off in the long run! 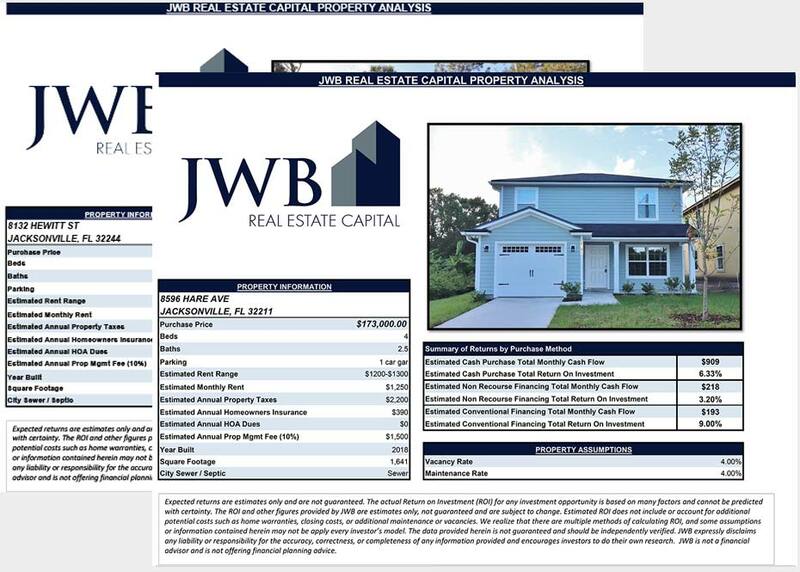 Click here to learn more about how JWB can help you generate monthly cash flow from rental properties.